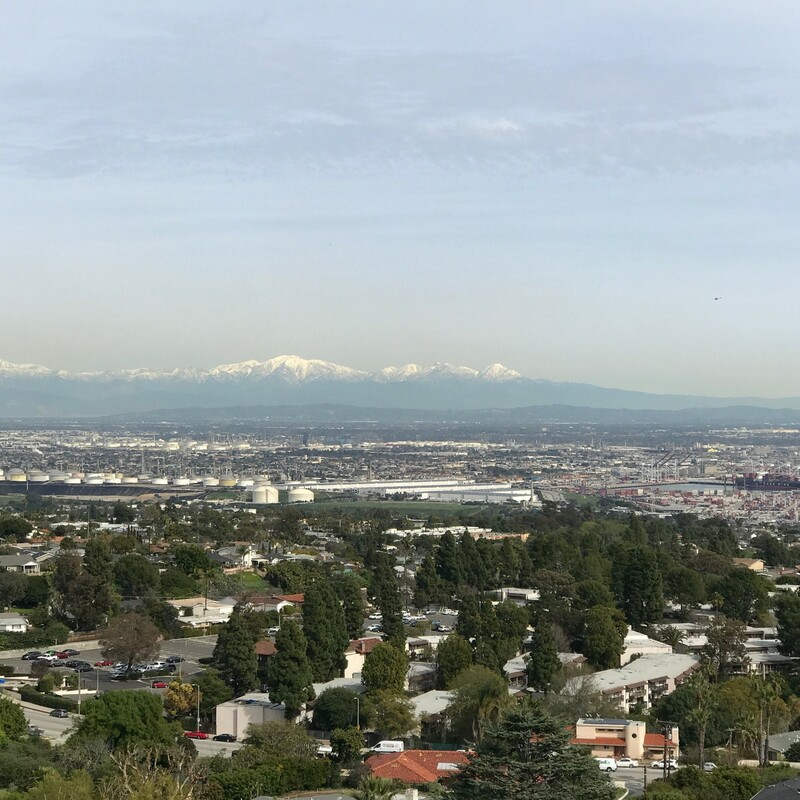 Rancho Palos Verdes City and Harbor View with Snow-Capped Mountains The weather has not been especially conducive to showing houses or holding an open house, but Mother Nature's rain and cold weather have not cooled the real estate market for single-family homes in Rancho Palos Verdes. 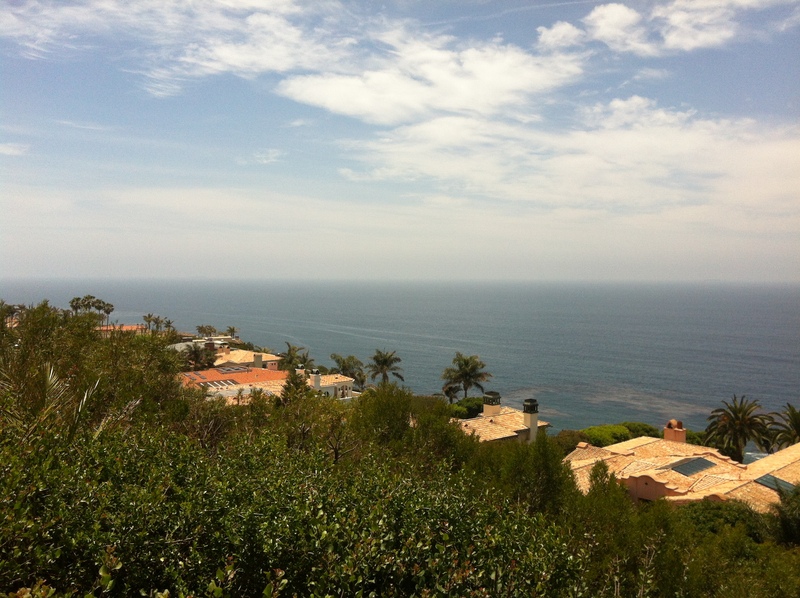 Yes, that is correct, the market slider shows the RPV market turning up the heat for single-family homes. 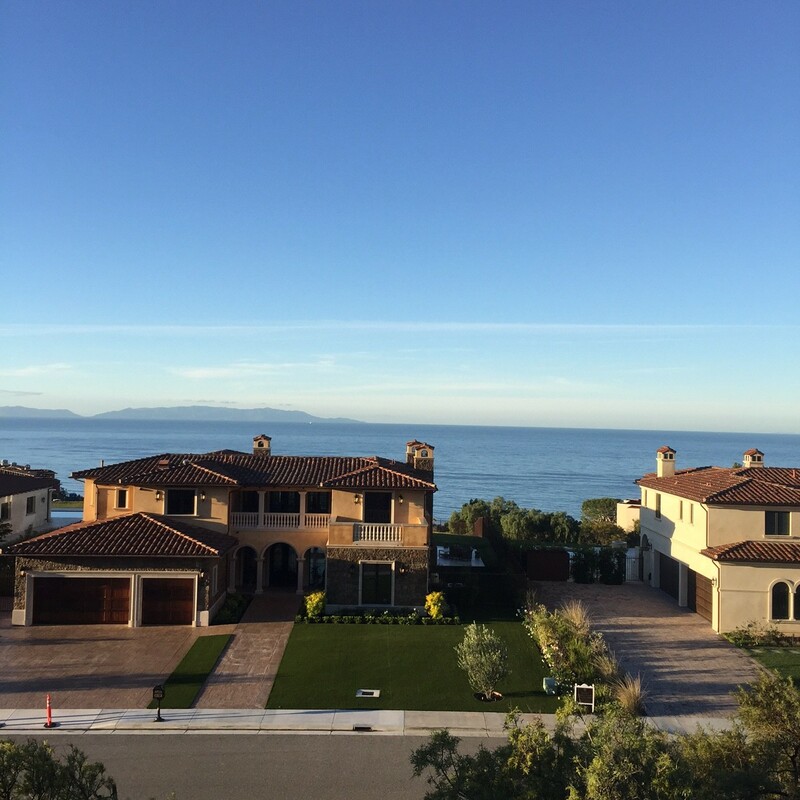 71 RPV single-family homes are for sale. 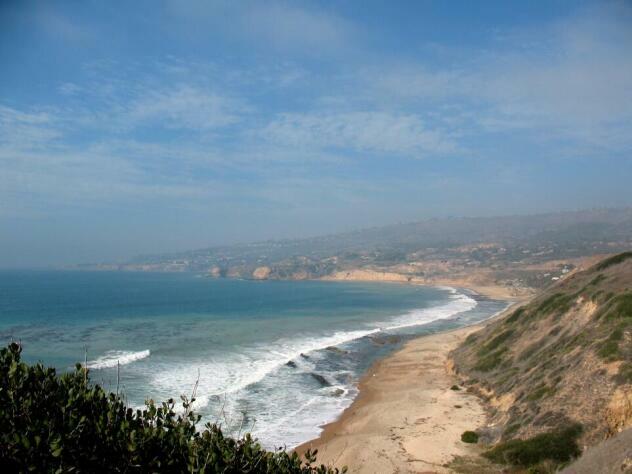 34 Rancho Palos Verdes residences are in escrow with accepted offers, and eight Rancho PV homes have sold thus far in 2019. 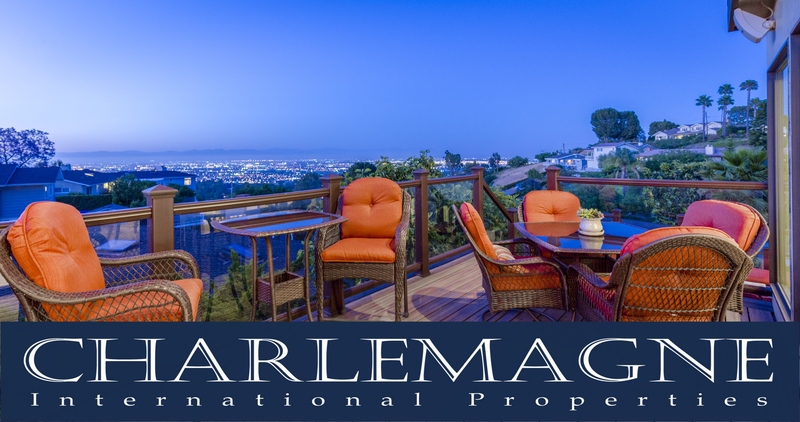 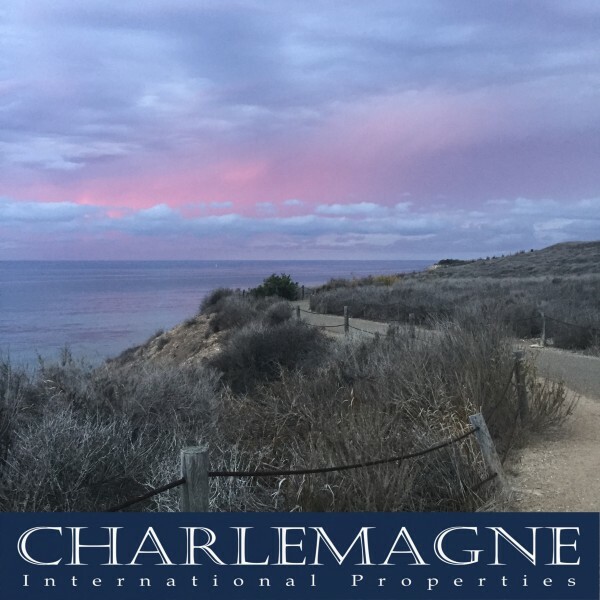 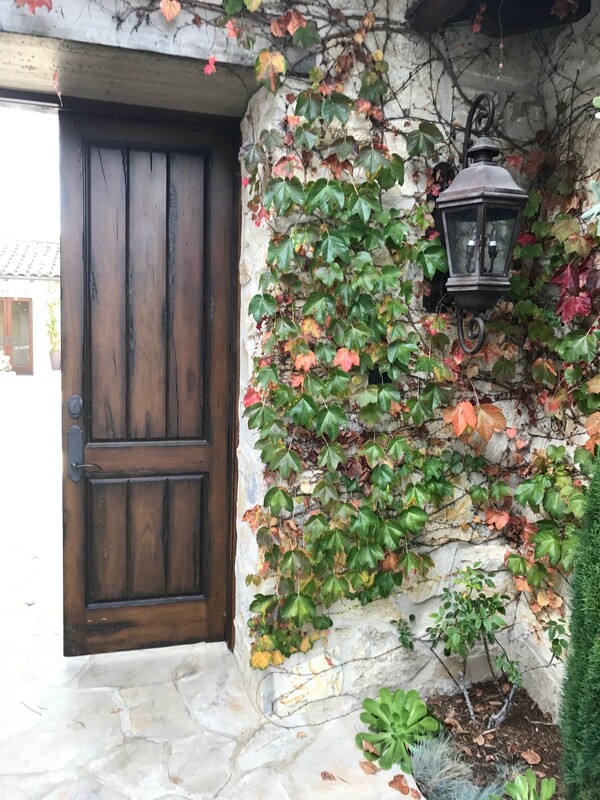 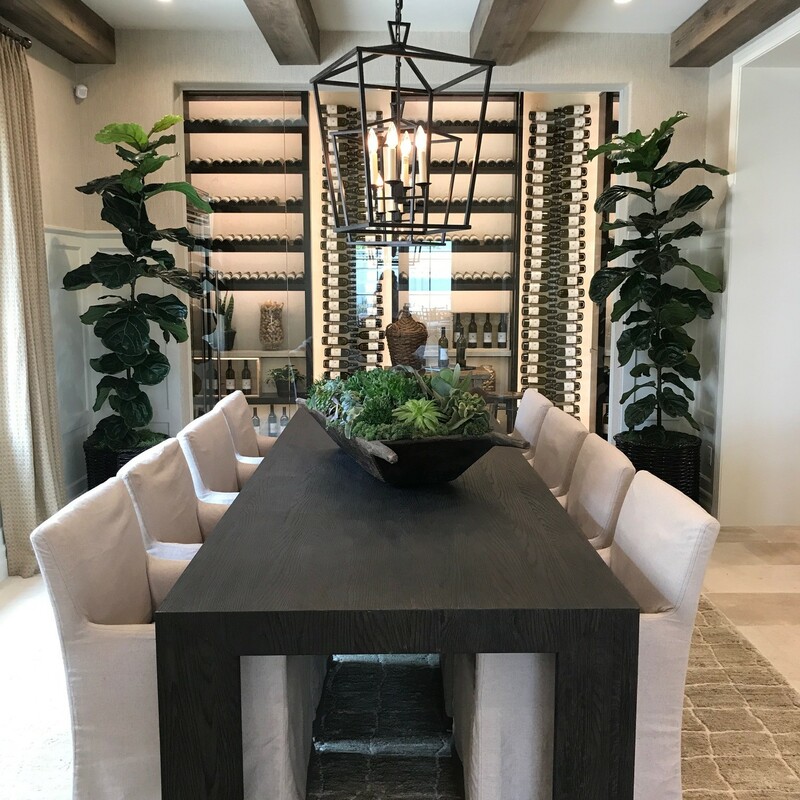 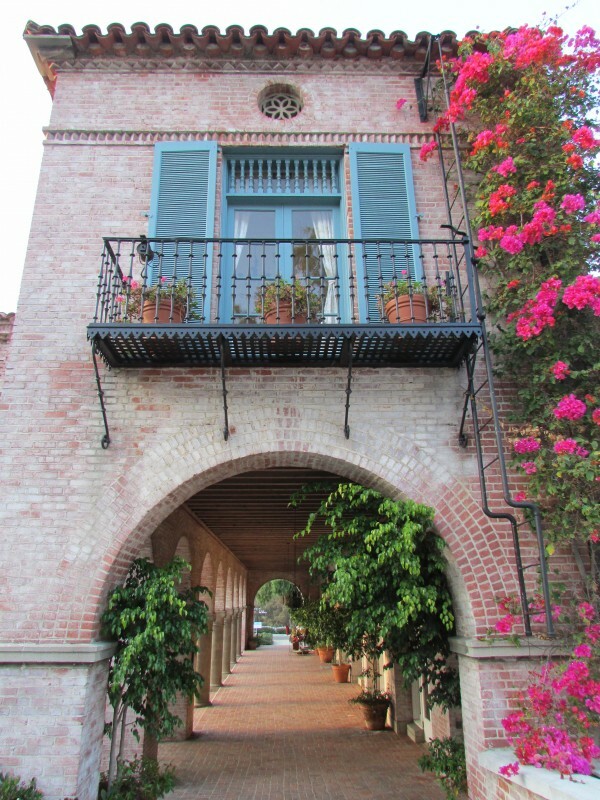 More Palos Verdes Real Estate Snapshots for February 2019: If you would like more information about a particular Rancho Palos Verdes neighborhood, please contact Norma at 310.493.8333 or email Norma@CharlemagneProperties.com.